You shared your stories, we analyzed the data. voke's Market Snapshot research analyzes the real world data from IT professionals. These in depth reports provide the data you need to justify an investment in new technology and questions to ask to assess your own organization about each topic. See the featured topics below or acces the full library of voke's data. Who is testing your APIs? "62% of developers spend little to no time API Testing." 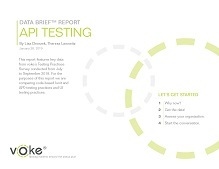 IT Superheroes get the data and make the case for API Testing in voke's Data Brief on API Testing. How big is your patch backlog? 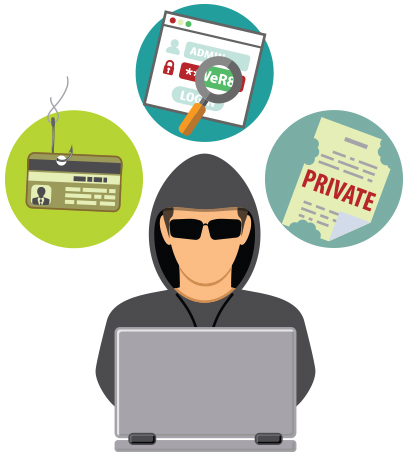 "82% of discovered breaches occurred due to patches pending for months or years"
IT Superheroes get the data and assess your organization in voke's Secure Operations Market Snapshot report. Are your releases smaller and more frequent, but still manual? "69% use a manual release approval process"
IT Superheroes get the data and assess your organization in voke's Market Snapshot on Release Management.